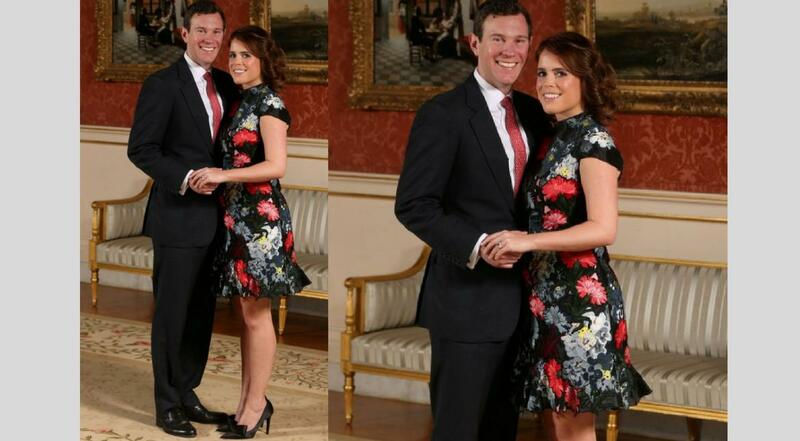 WION: Months after Prince Harry and Meghan Markle gave us a happy picture of a royal wedding, another person from Britain’s royal family is ready to walk down the aisle — Princess Eugenie with longtime boyfriend Jack Brooksbank. Princess Eugenie got engaged recently and announced the date of her wedding as October 12 but what’s interesting, is that she has chosen the same venue that her cousin opted for (St George’s Chapel in Windsor). In another big news, Princess Eugenie has committed to keeping her wedding plastic-free, a major step in the direction of an eco-friendly wedding (given the kind of wastage that a mega wedding like hers can contribute to). On her work towards Project Zero, the princess said that working on reducing the use of plastic has been “eye-opening”. She added that her wedding planning so far has involved putting together Pinterest boards for wedding cake ideas.